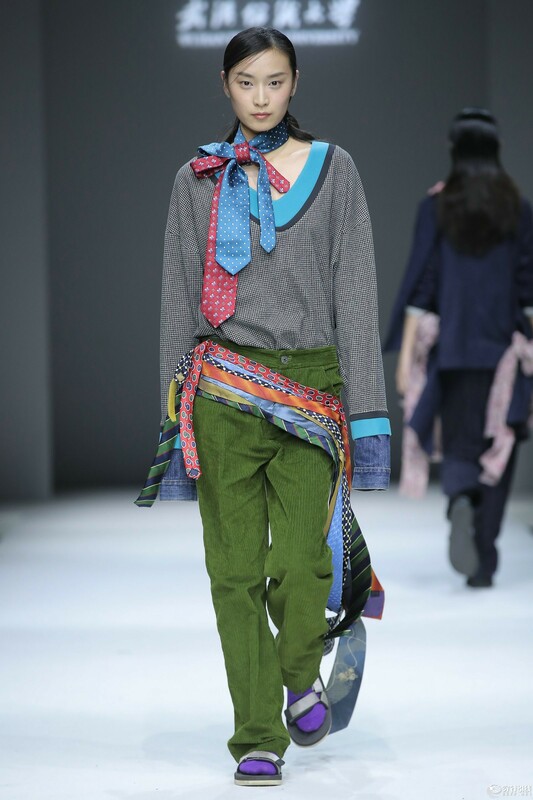 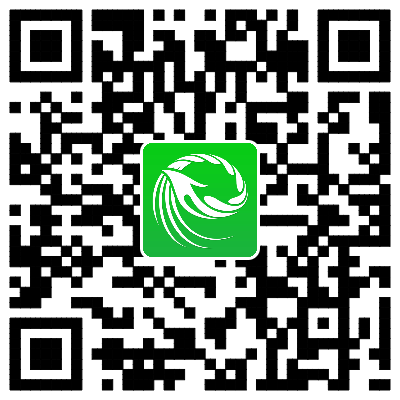 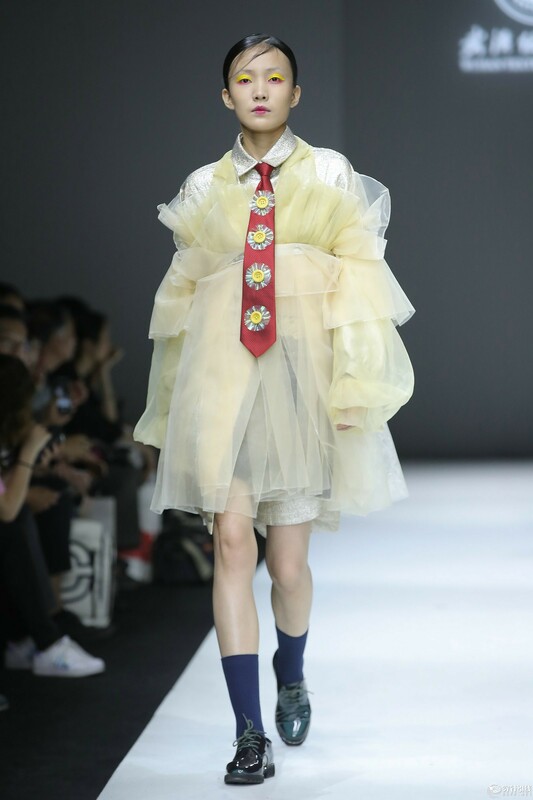 The fashion show of the School of Fashion, Wuhan Textile University was held at Workshop, 751D·PARK, Beijing on May 18, 2018. 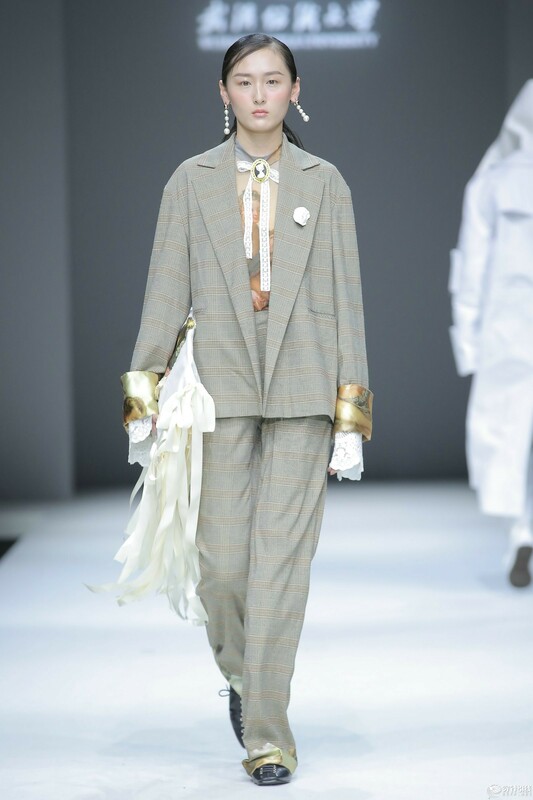 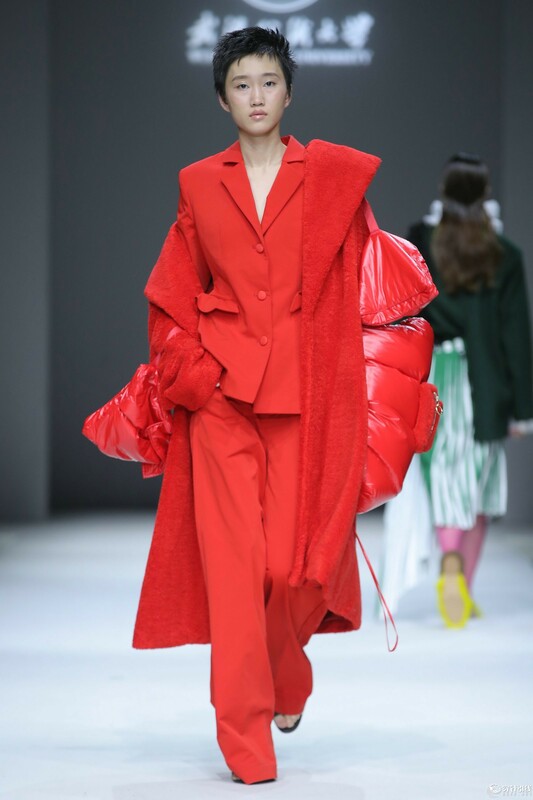 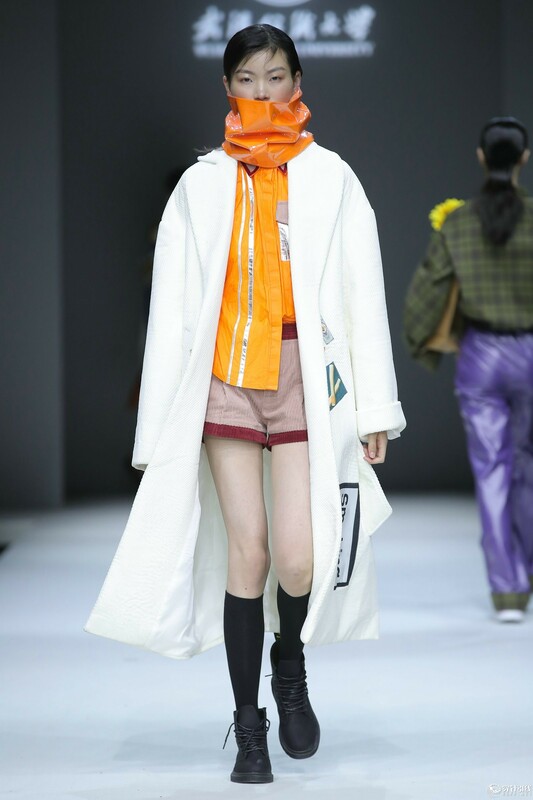 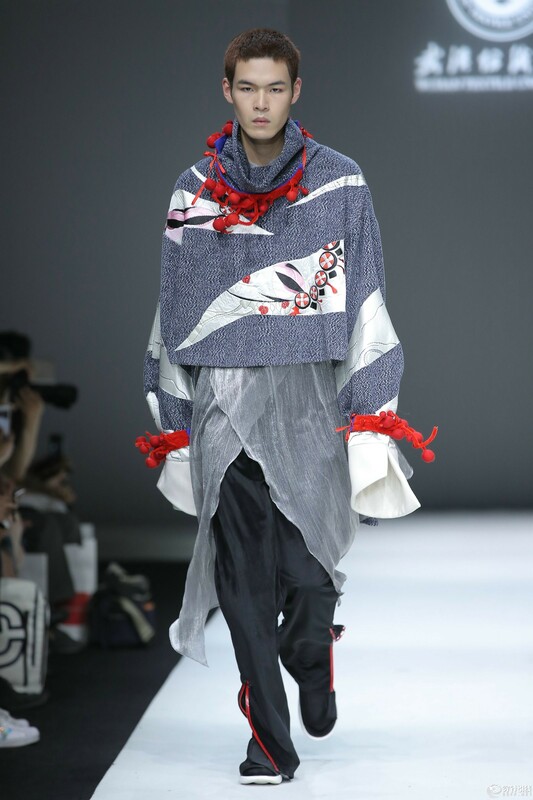 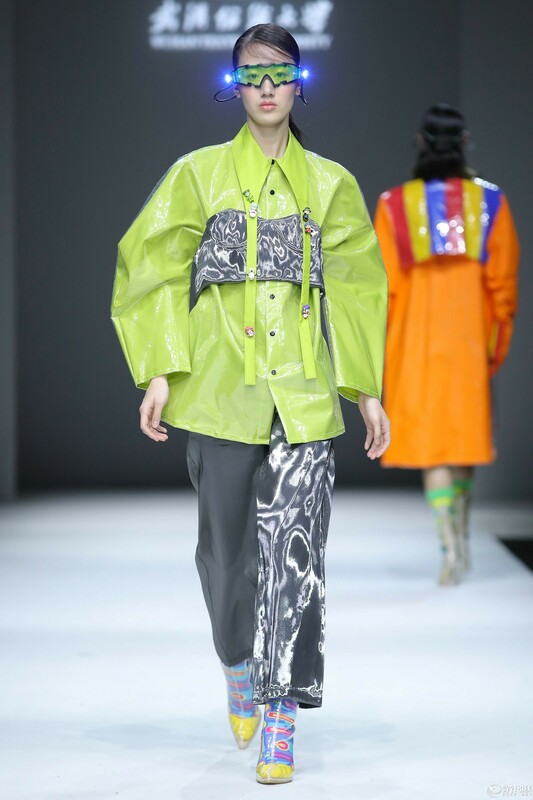 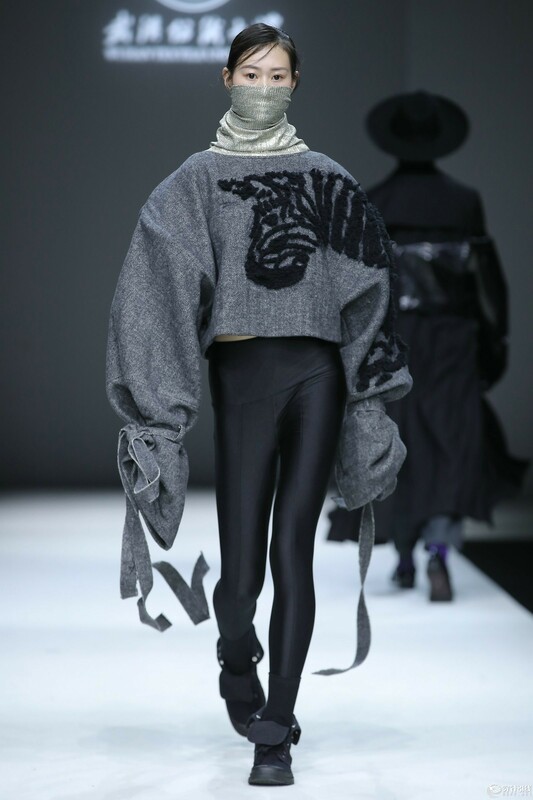 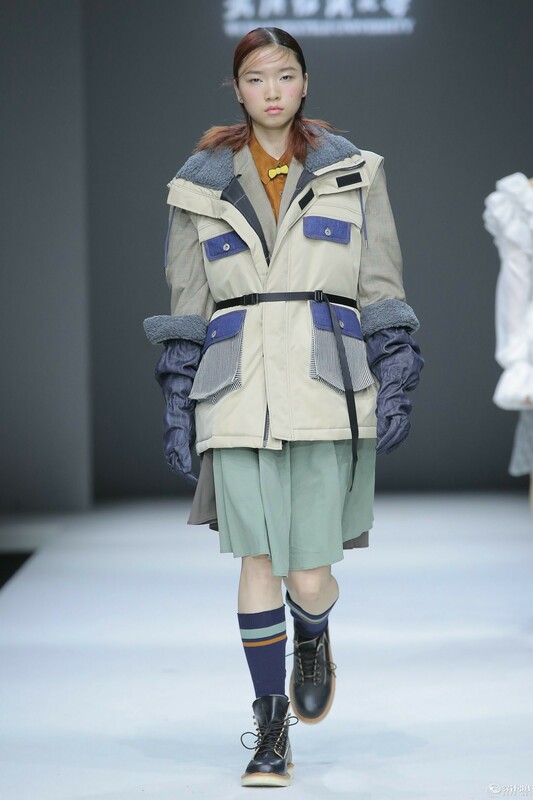 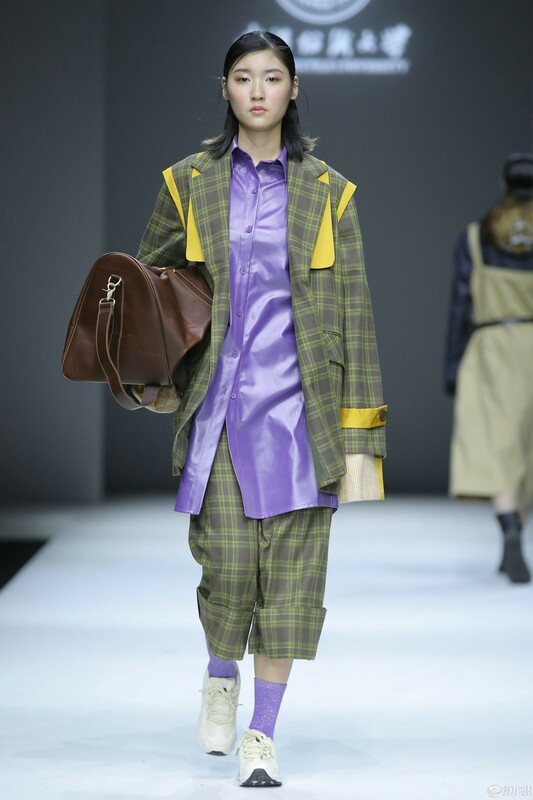 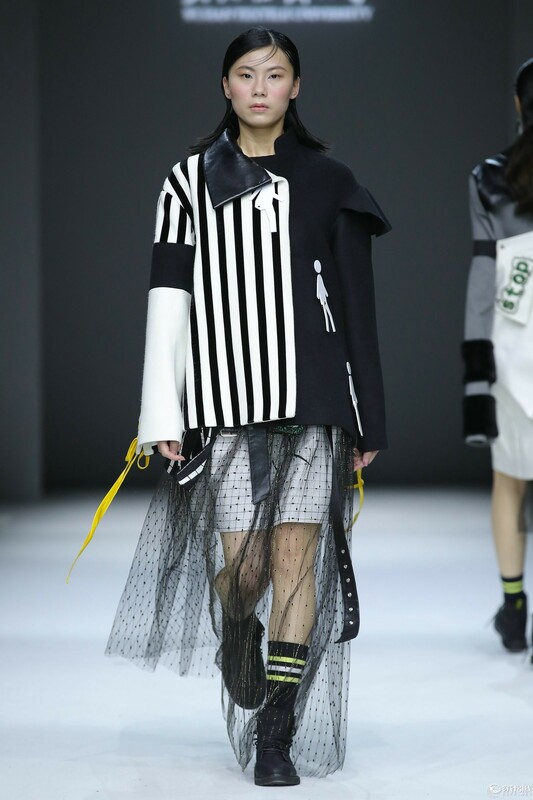 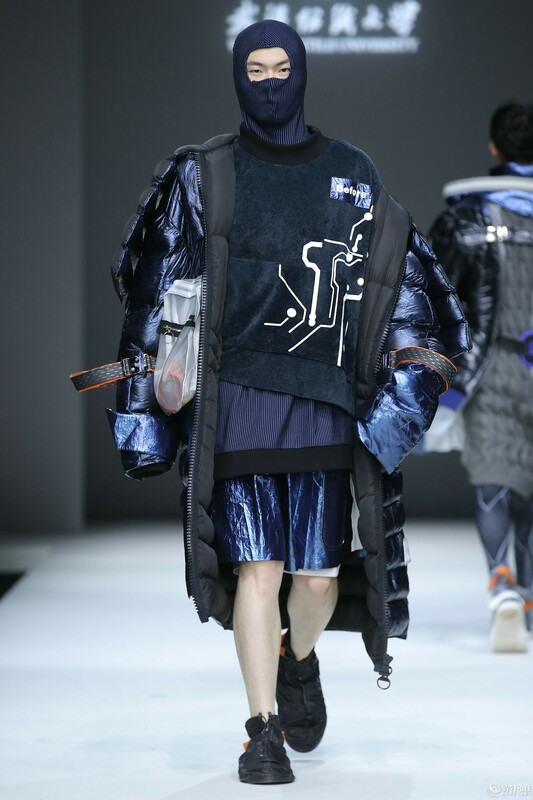 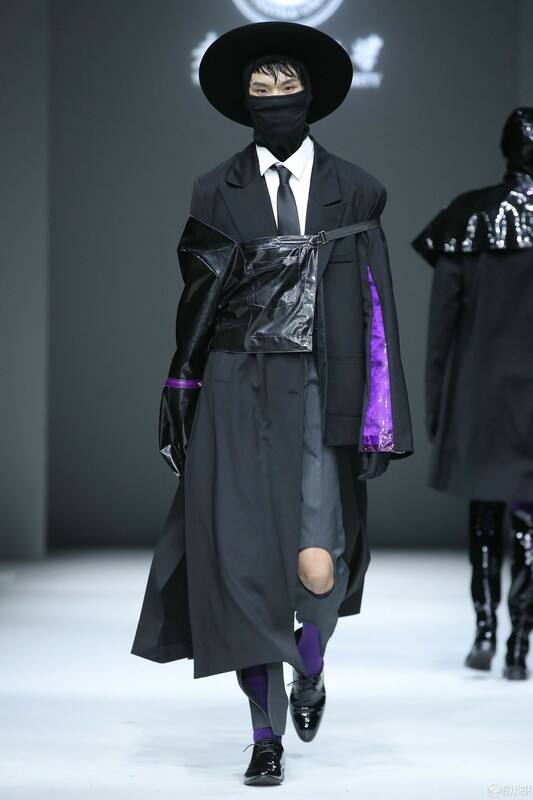 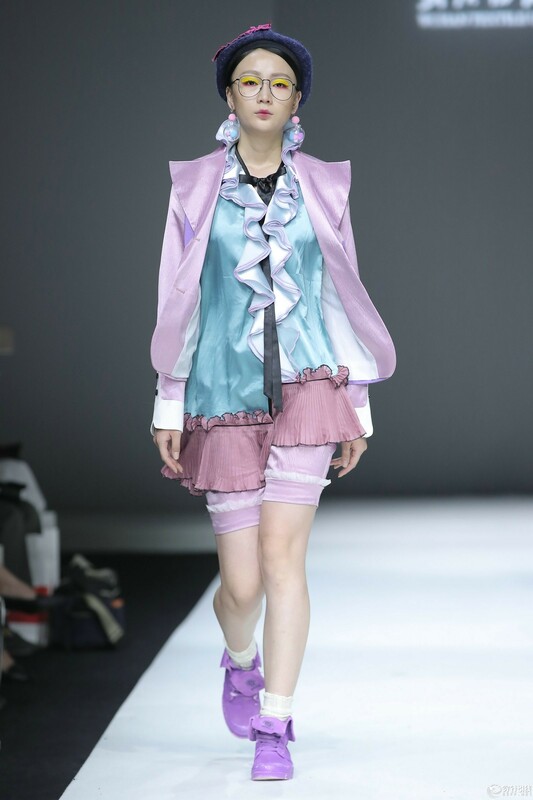 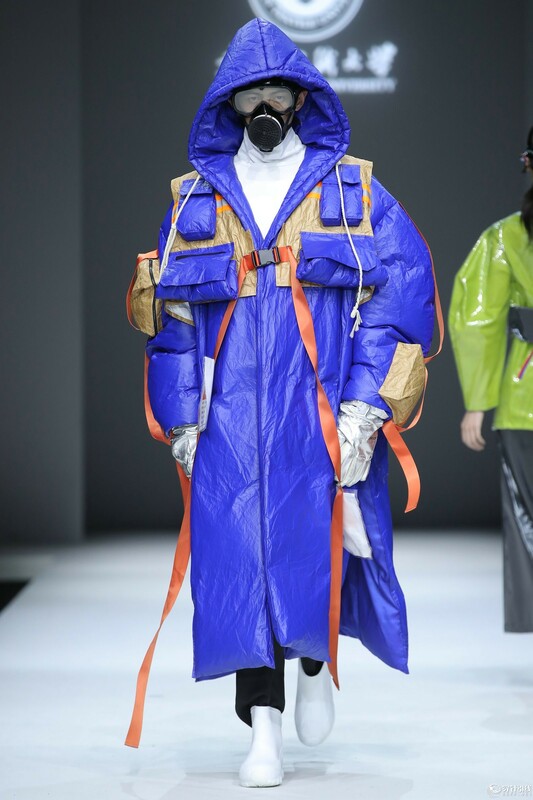 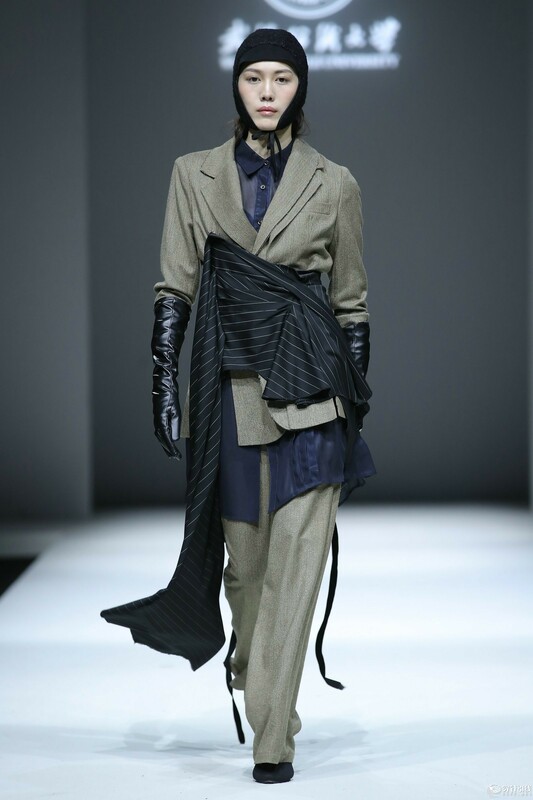 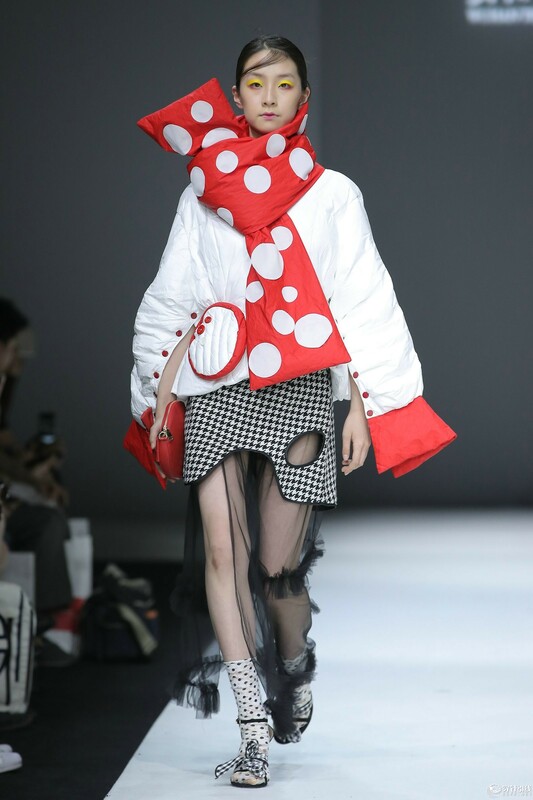 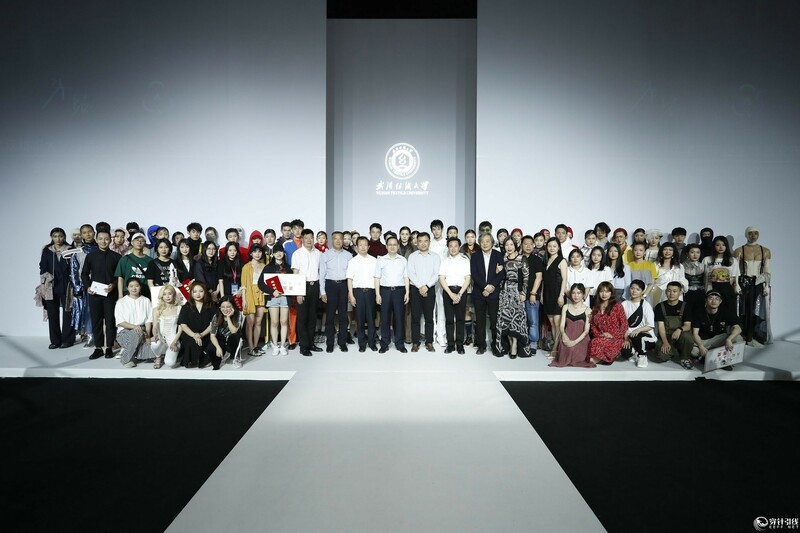 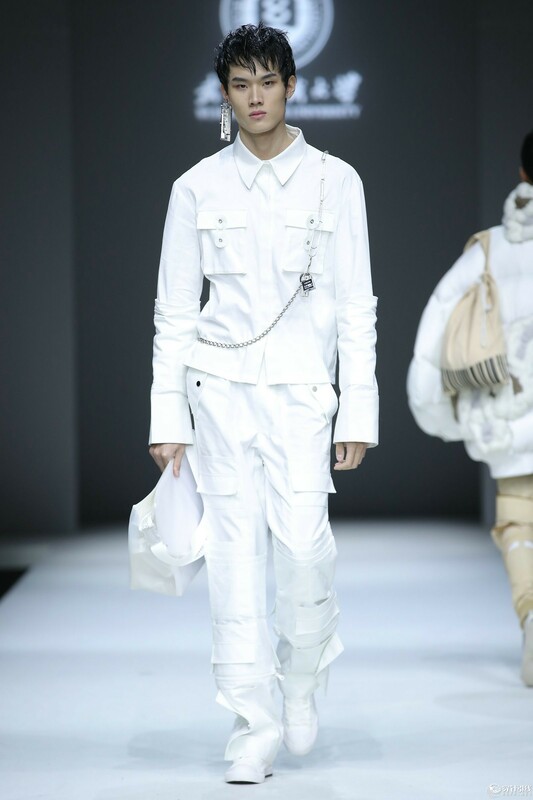 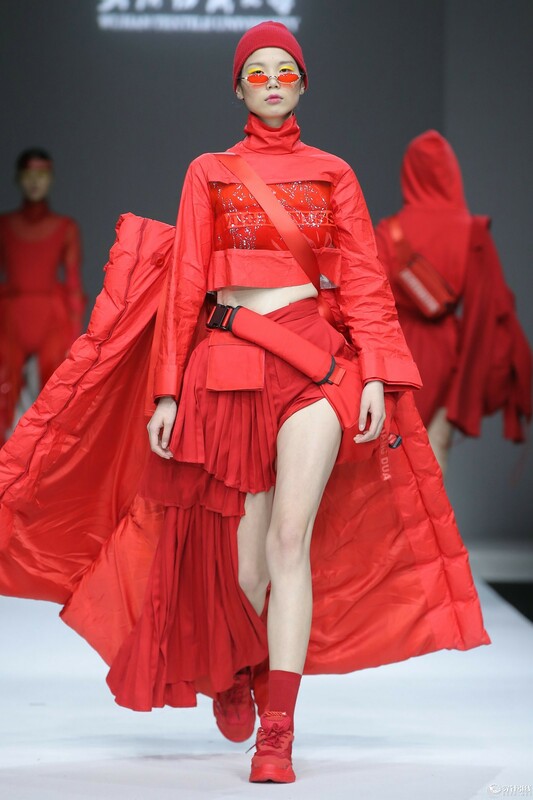 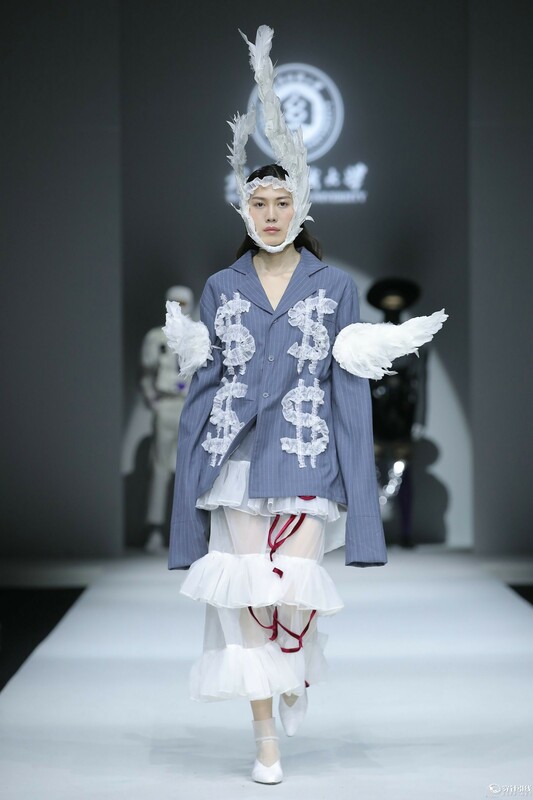 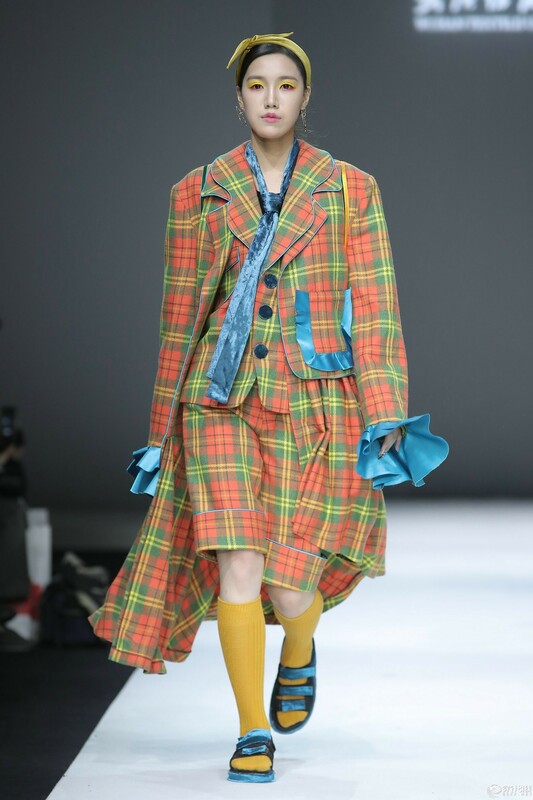 With the theme of “Light · Hide” , this show presented more than 70 representative costume design works of this year’s graduates of the School of Fashion, Wuhan Textile University. 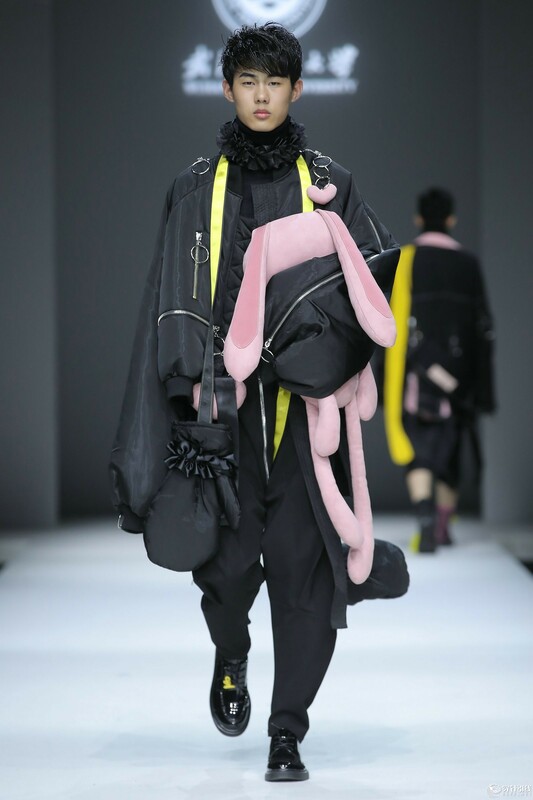 The designers tried to express their thoughts of the return to human nature in the modern society through the language of fashion design. 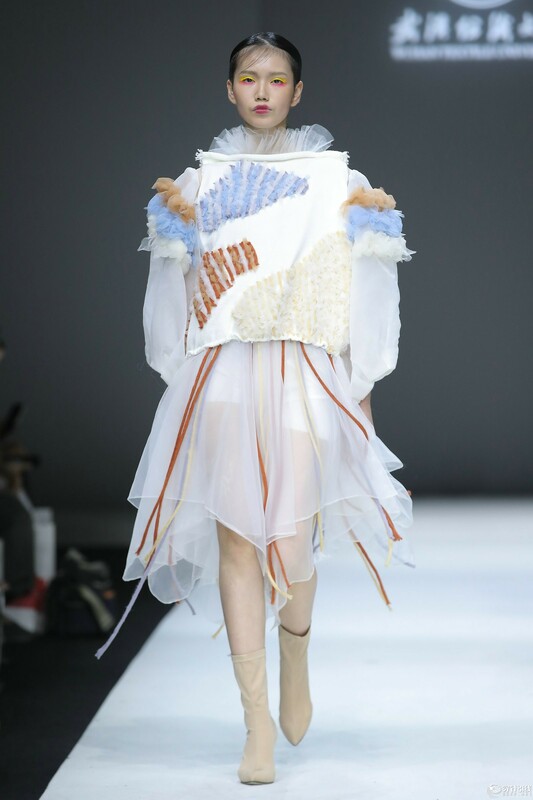 These fashion design works were produced from the inspiration of the students towards different times, to present the unique contemporary fashion with humanistic feelings and creation opinions and express the designers' cognitive attitude to past, present and future.